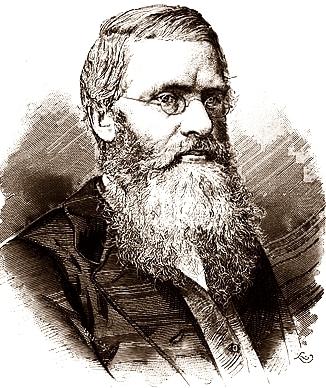 The picture of Alfred Russel Wallace may not be instantly recognisable to many Sarawakians but he is a 19th century British naturalist who had put Sarawak on the map with his book 'The Malay Archipelago' AND his monumental paper 'Sarawak Law'. This paper prompted Charles Darwin to publish his ideas on 'The Origin of Species'. Two mountains outside Kuching are synonymous with Wallace's work; Mt. Santubong, Damai Peninsular and Mt. Serambu at Siniawan, Bau. Both these mountains and the areas surrounding them are now a part of our natural history attractions. Mt.Serambu is also where the remnants of James Brooke's summer cottage can still be seen. Located at Bukit Peninjau at 424 ft above sea level, it was built by the first white rajah of Sarawak to escape from the heat of Kuching. 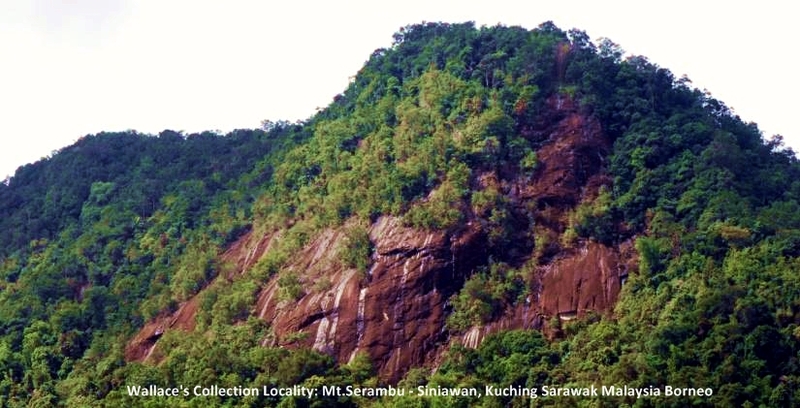 Bung Muan, the former site of three ancestral villages of the Serambu ethnic Bidayuhs in the Bau Distric of Sarawak is located halfway of Bukit Peninjau. The 2nd International Conference on ALFRED RUSSEL WALLACE will take place in Kuching from 7-8 November 2013. If you wanna be part of an exciting conference/tour/scientific expedition, here's how.